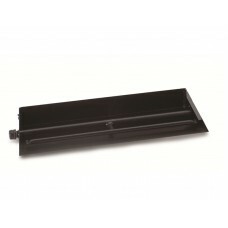 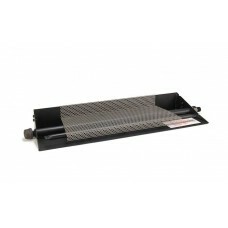 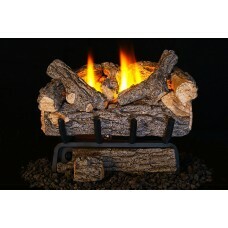 With Unique burner design for Real-Fyre Gas Logs (P Series) or Contemporary Alternatives Options (PB..
Real Fyre P Series Flame Pan Burner.. 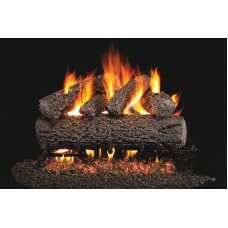 The G45-GL burner creates an enchanting flame picture when used with Fyre-Gems and Fyre-Glass. 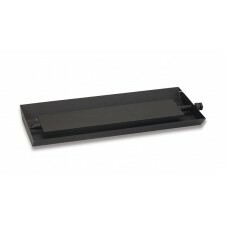 Use s.. 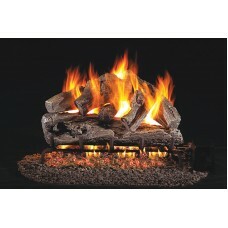 The P45 burner is a one of a kind fyre sphere burner. 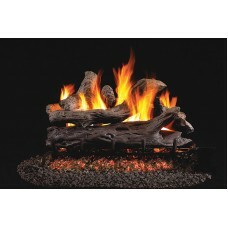 This is a contemporary alternative to the trad.. 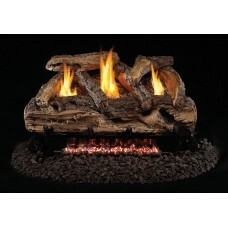 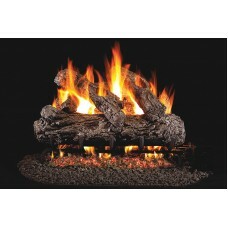 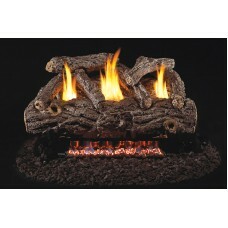 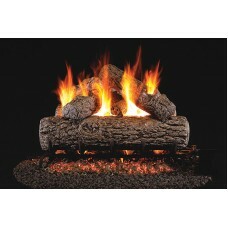 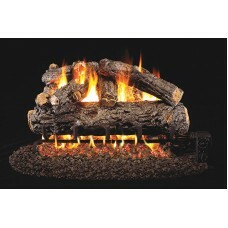 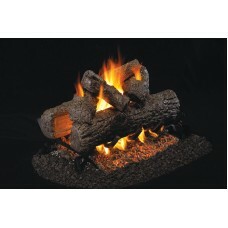 These G45 burner systems accentuate the front flame and the ember bed of the log set. 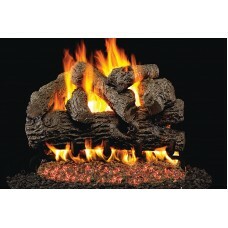 Compatible wit..